Following the installation of the NIMVA theme and before development commenced, the LayerSlider WP, Post Types Order, WooCommerce, Contact Form 7, WordPress Importer, MotoPress, and Askimet were installed. The first five of these plugins were required by NIMVA but MotoPress and Askimet were added by DoveSoft. Subsequently the following plugins were also added. Although this plugin is installed it is not yet working as Google cannot verify the page due to slowness to respond. 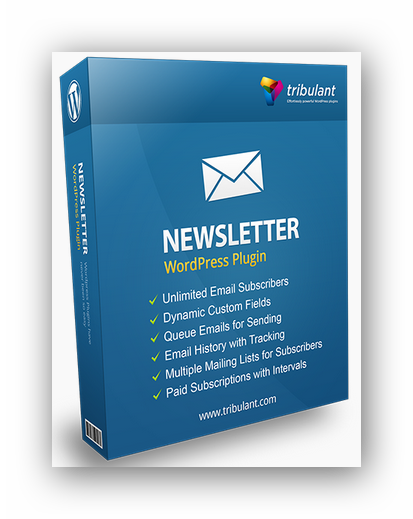 A superb commercial plugin used to add newsletter subscription lists and outputs emails. It has it’s own entry in the Dashboard. There are three sliders available for this site. The MotoPress slider is good but is embedded in a frame which takes up screen space. View the test page for an example of the MotoPress slider. Similarly, LayerSlide WP is supplied with NIVMA but is too large as seen in the demo. However, it allows for inclusion of text and is ideally suited to full rather than boxed pages. Although it is licensed by NIVMA, the license number is not included and updates to the plugin are not available. Soliloquy is the preferred option as it is smaller and has its own option in the Dashboard. The lite version is used on the Home page but ensure that when using the Soliloquy Config tab, the Classic slider theme is selected. Adds a Captcha feature for use with the Contact Forms 7 plugin as used in our Contact page. This has been inserted using Contact>Contact Form with Captcha. Text widget that has extensive conditional options to display content on pages, posts, specific categories etc. It supports regular HTML as well as PHP code. Microthemer is a feature-rich visual design plugin for customizing the appearance of ANY WordPress Theme or Plugin Content (e.g. posts, pages, contact forms, headers, footers, sidebars) down to the smallest detail (unlike typical theme options). For CSS coders, Microthemer is a proficiency tool that allows them to rapidly restyle a WordPress theme or plugin. For non-coders, Microthemer’s intuitive interface and “Double-click to Edit” feature opens the door to advanced theme and plugin customization. This site uses the Lite version which only allows changes to 6 objects. BackUpWordPress will back up your entire site including your database and all your files on a schedule that suits you. Files are stored in the wpcontent/backupwordpress.. folder and can be downloaded for local storage. See the WP Super Cache homepage for further information.Developer documentation is also available for those who need to interact with the cache or write plugins.